Pantxika Goyhetche and Frédéric Lolliot welcome you at La P’tite France. 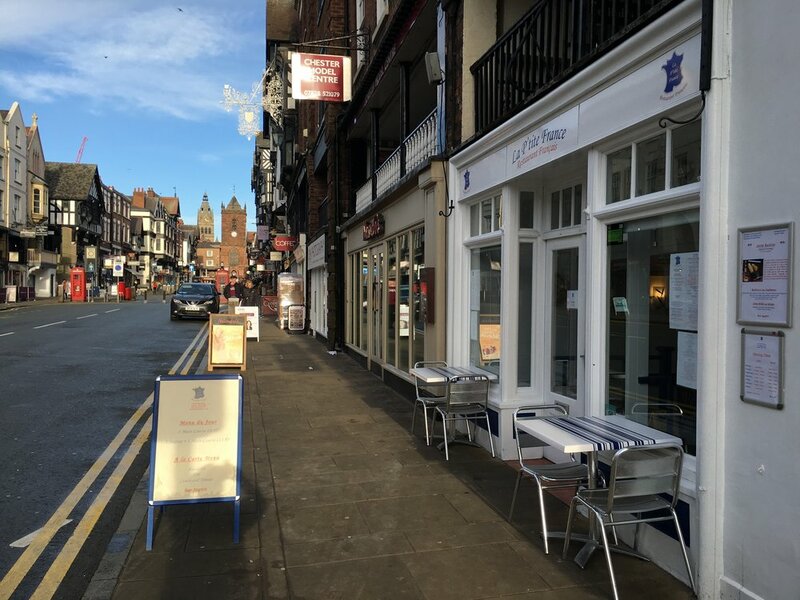 A traditional French restaurant situated in the heart of Chester. Offering a classic and traditional French cuisine, Pantxika always select the best and freshest ingredients to execute her dishes with locally sourced produces. 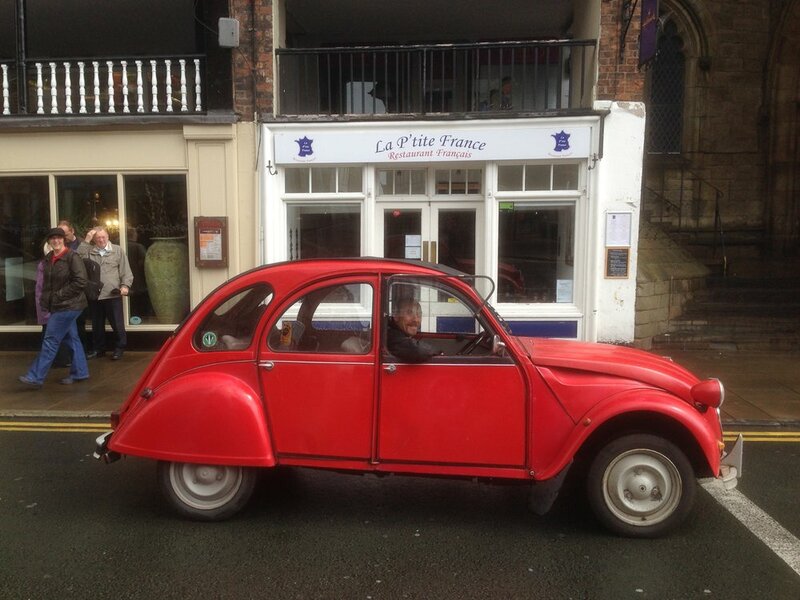 You will enjoy your meal in a nice and warm atmosphere accompanied with French music and discover a wide range of French wine carefully selected by Fred to accommodate your “gastronomique “ journey. La P’tite France propose a « Plats du Jour » menu served for lunch and early evening and the « À la Carte » menu is available for lunch and dinner.